These ladies are fantastic. I'm an adult patient with invisalign and they have been wonderful to work with and thoughtful around the patient relationship. Dr. Melissa is fantastic with a modern approach I appreciate whereas several of the other practices I looked at seemed outdated and really only focused on the outcome - not the process. Kudos to the billing team as they helped me navigate through a total change in my insurance and worked with me to help make my payments manageable. Regardless of age, you'll have an awesome experience with this practice!! Most amazing people ever. My invisalign progress is going super. Kayla takes great care to ensure complete and thorough service is provided. Dr. Melissa is bright and cheerful all the time. Lovely place. Very professional staff, very clean environment. Perfect place to get any work done. Greatest dentist ever we love Dr Jen! Everyone there is great! I recommend them to anyone with kids. Ashby is a one of a kind! So kid friendly even for teens. This office is set up and comforting to kids of all ages! I highly recommend this pediatric dentist! They make sure the parents are comfortable with their services before they are performed which I love. They go over costs as well and work on your schedule.  If you need a dentist Ashby Pediactric dentistry is the place to go!! AP Orthodontists did an excellent job with our daughter's braces. She loves Dr. Matt. He is always making her laugh. She is always nervous when she goes to the dentist and he makes things less stressful for her. Great care and service. Our 4 year old looks forward to visiting the dentist! very professional and sweet staff! Dr. Sonni and her team are awesome! They are very professional and schedule appointments around my busy schedule as a catastrophe manager. Kayla even followed up with me after Hurricane Harvey, to see if my upcoming appointment needed to be changed due to my work travels for the storm. I’m on my 13th set of Invisalign trays and the treatment is going better than expected. Dr. Sonni and her staff are wonderful! 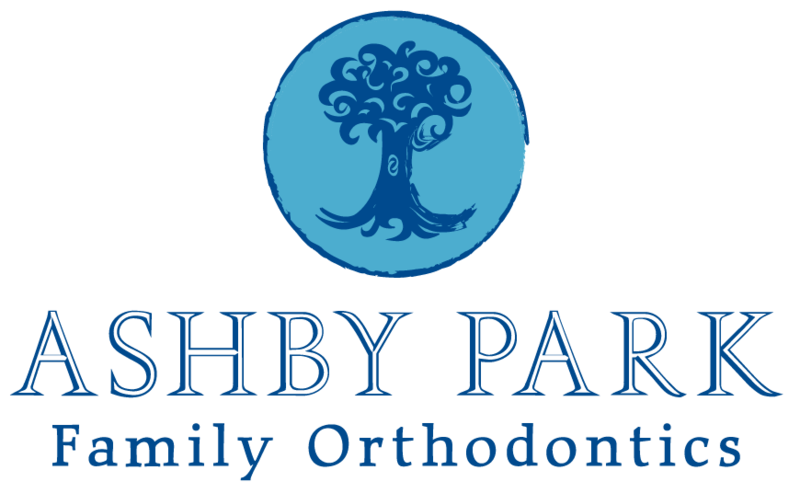 We had a great experience with my son’s braces here. They are always welcoming, kind and fast! My son’s teeth look great and we would highly recommend them. This is a fantastic place and absoulety love the family/ friendly atmosphere. My children love coming here. Amazing place...my child is always so excited to go and loves to see Dr. Matt. So thankful to finally find a dentist that understands me and my child's needs, Dr Leanna and Dr Matt as well as staff are all wonderful now My son doesn't dread the dentist, he really enjoyed watching wreck it Ralph on the ceiling!!! Dr. Matt was great! Very thorough and kid friendly! GREAT ATMOSPHERE FOR KIDS! MY DAUGHTER APPOINTMENT WAS AT 9 WE WERE OUT THERE BY 9:30! OVERALL GREAT PLACE! Dr. Leanna is absolutely amazing!! The staff was excellent! Made my son very comfortable during his treatment. Ashby park is amazing! The staff are very generous and understanding. My daughter adores Dr. Sonny! We were very pleased with the service that was rendered to us! Phenomenal!! Quality dental care coupled with very thorough explanation/education given to the children and parents. Stellar customer service and professionalism! Recommend this pediatric dentist office to everyone with children. Extremely friendly staff. Makes your child feel completely comfortable. Highly recommend.